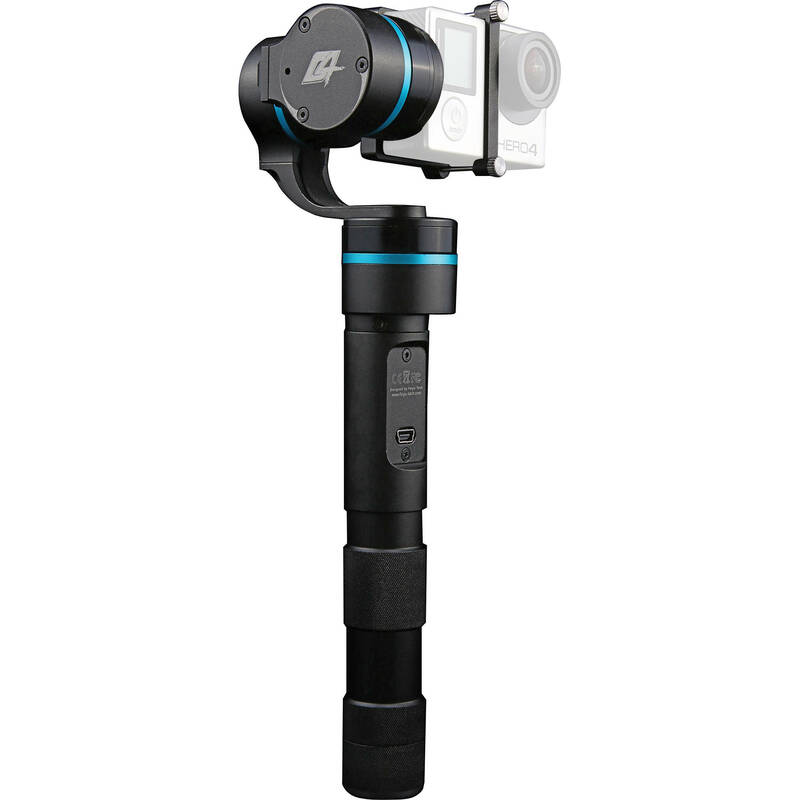 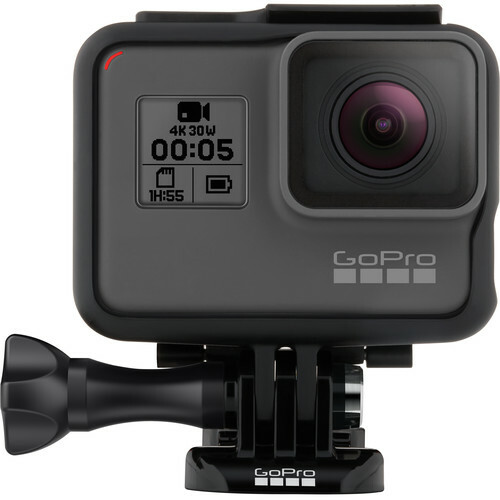 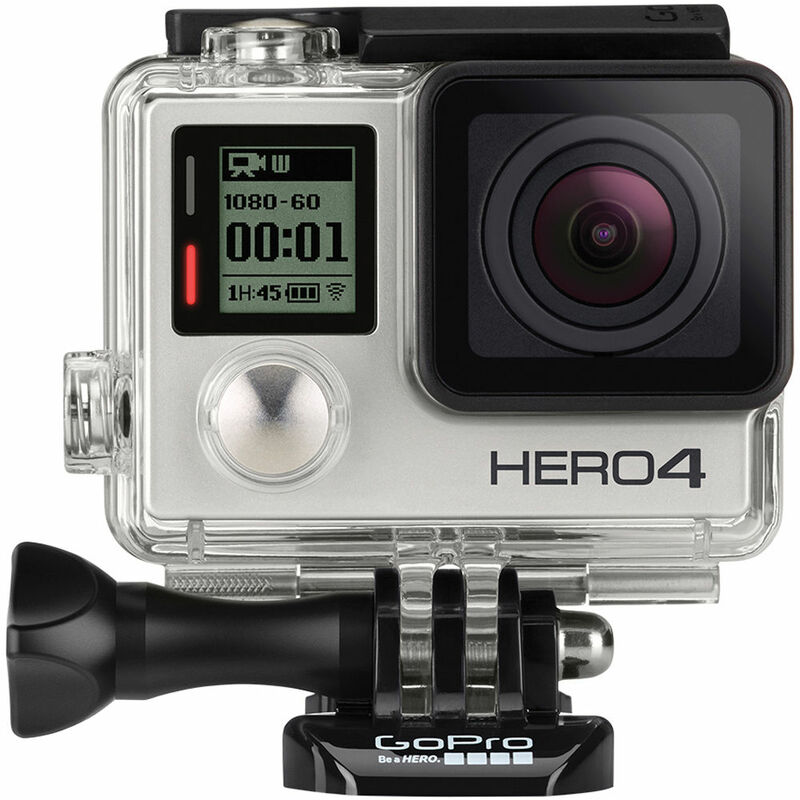 Camera Hire stock a range of GoPro cameras and accessories to suit. 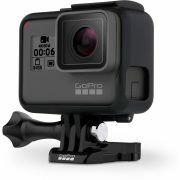 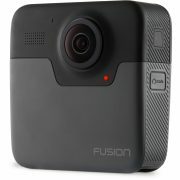 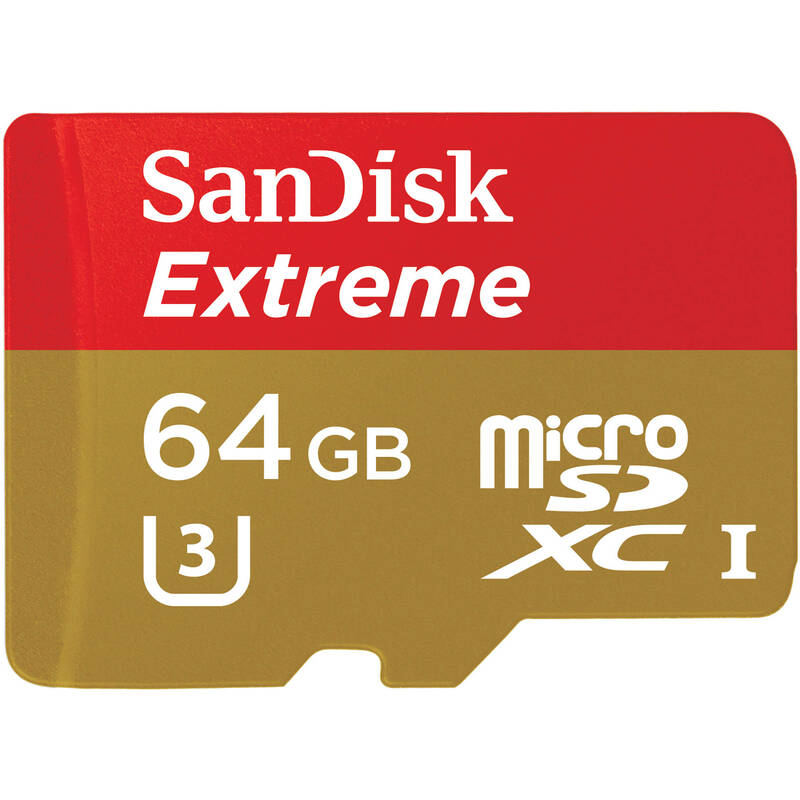 GoPro have produced a remarkable camera that is not only tough enough to go almost anywhere, whilst being light enough to be placed or attached in locations most cameras dare not go. 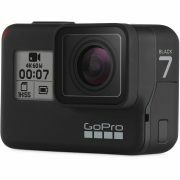 With a range of slow motion options, and the quality ever improving with each iteration; these cameras are a huge asset to many productions. 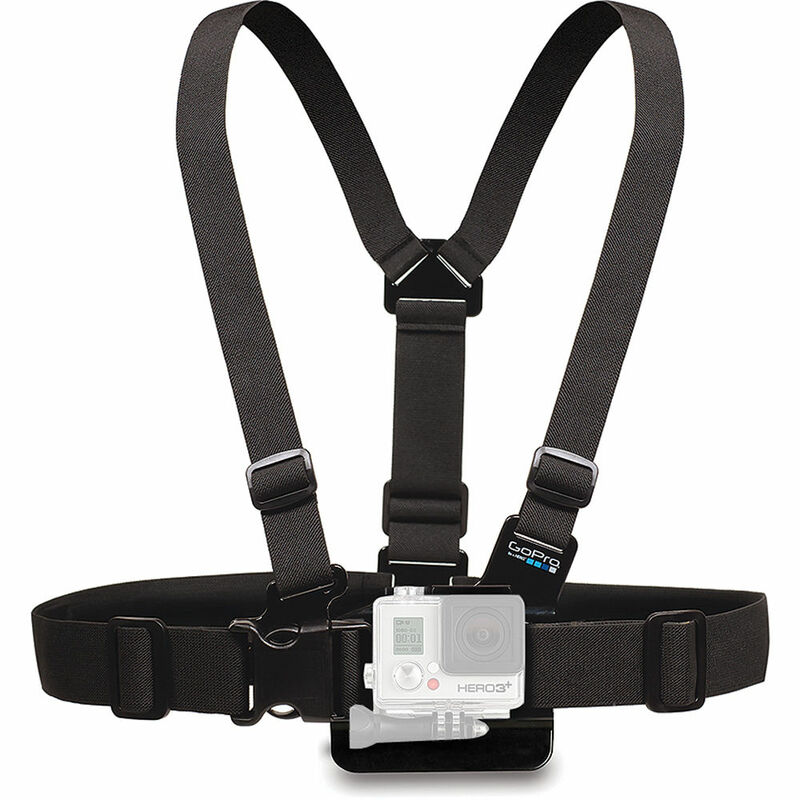 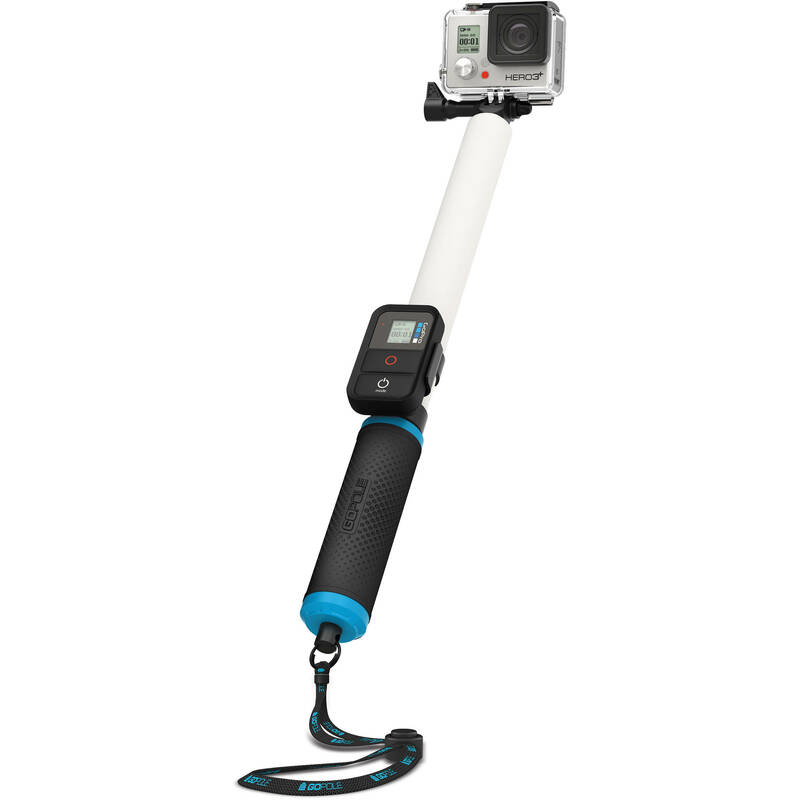 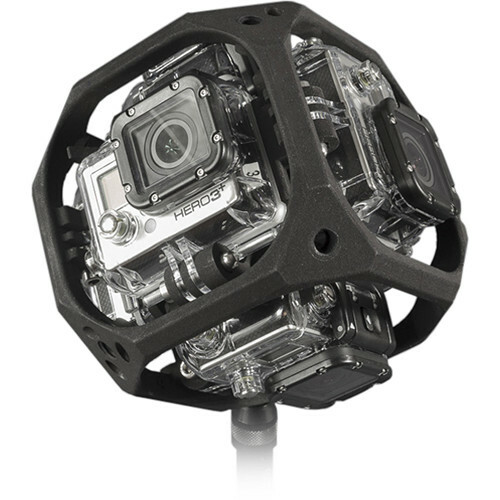 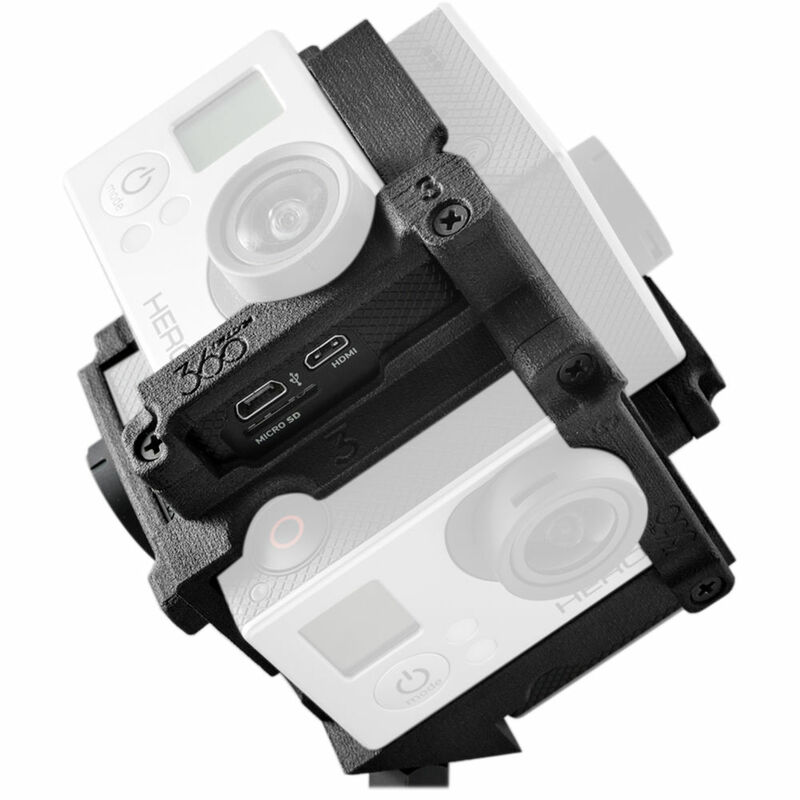 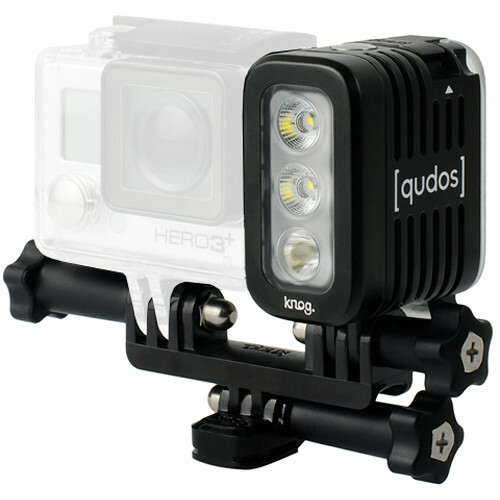 We expect to continue expanding our reach of GoPro cameras and mounting solutions as they come to market.